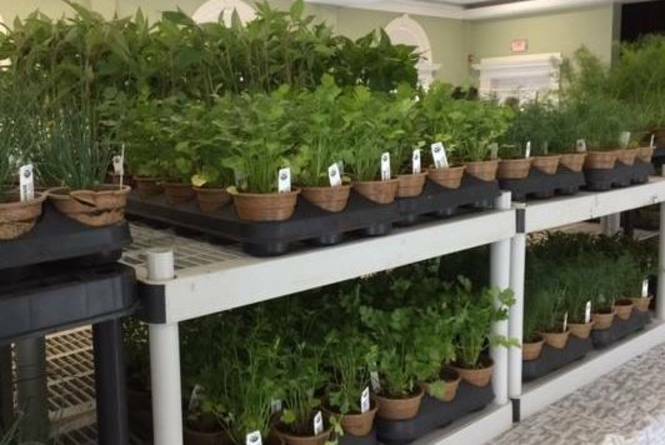 Triad-area gardeners with the highest quality organic herbs, perennials, annuls, heirloom tomato and vegetables plants and specially-selected vendors. Many of our customers return every year to purchase plants they can't find anywhere else in the area. All proceeds support the programs and services of the Women's Resource Center in Alamance County. 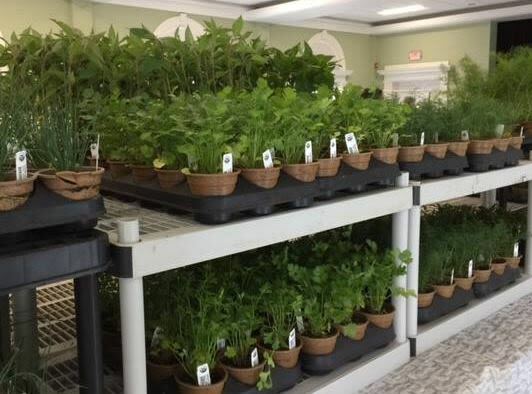 The festival offers unique varieties and old favorites of superior-quality organic herb plants, heirloom tomato and vegetable plants, perennials and annuals all supplied for local NC farms and greenhouses. Herbs - standard herbs for the home gardener, kitchen herb gardnerer, herbs that provide color, aromatic senses, etc. Basil Chives Cilantro Dill Lavender Mint Rosemary Sage Thyme Annuals - Begonias, Coleus, Dahlias, Geraniums, Lantana, Salvia, Verbena - and many more. Perennials - Astilbe, Bee Balm, Columbine, Coreopsis, Dianthus, Ferns, Hosta, Iris, Phlox, Salvia, Sedum, Veronica - and many more. Specialty Perennials - Bearded Iris, Clematis, Honeysuckle, etc. Shrubs - Butterfly Bush, Camellias, Hydrangeas, Lilacs, and others as available Tomatoes - Heirloom Tomatoes - Brandywine, Cherokee Purple, German Johnson, and more.Vegetables - Cucumber, Eggplant, Peppers, Squash, and many more Local Farmers, Charitable Farmers Benevolence Farm (Graham); A&A Nursery (Browns Summit); J&B Herb Farm (Certified Organic Grower) (Roxboro); Cam Too/Moon Meadow (Browns Summit); Smith Farms (Gibsonville) Vendors - area vendors feature bird houses, fairy gardens, homemade soup, jewelry, tools, etc. Alamance Master Gardeners are on hand to provide expertise in gardening, plant selection, etc.